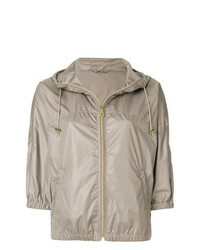 Fay Hooded Rain Jacket $701 Free US Shipping! 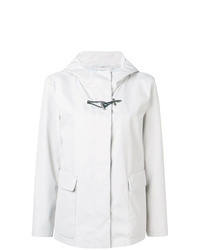 Fay Plain Raincoat $802 Free US Shipping! 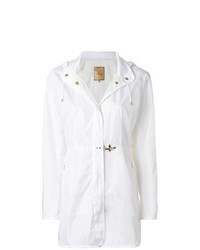 Fay Midi Parka Coat $915 Free US Shipping! 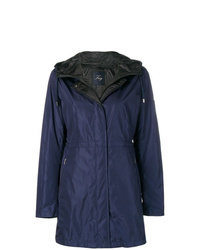 Fay Hooded Raincoat $457 $763 Free US Shipping! 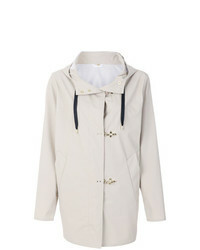 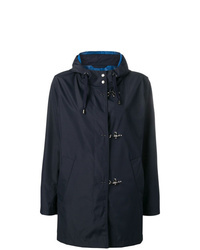 Fay Duffel Raincoat $616 $880 Free US Shipping! 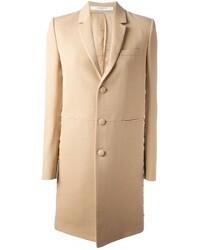 Fay Cape Coat $763 $1,525 Free US Shipping! 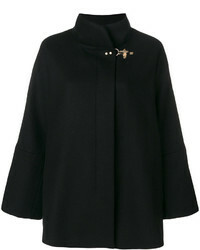 Fay Cape Jacket $997 Free US Shipping! 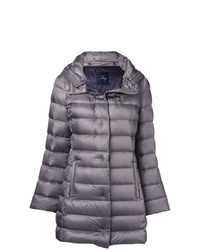 Fay Padded Coat $658 $1,096 Free US Shipping! 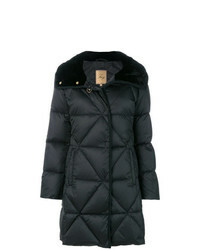 Fay Quilted Padded Parka $1,171 Free US Shipping! 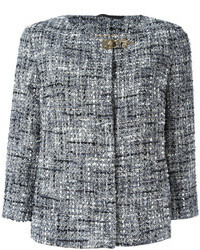 Fay Tweed Jacket $534 $763 Free US Shipping! 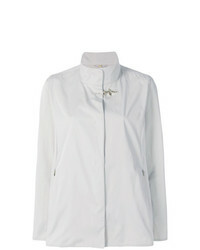 Fay High Neck Fitted Jacket $369 $528 Free US Shipping! 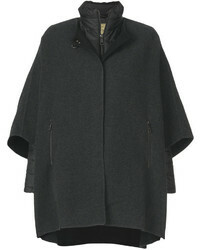 Fay Hooded Jacket $234 $466 Free US Shipping!